Fantastic vegan bakery & cafe. They have gluten-free items too! 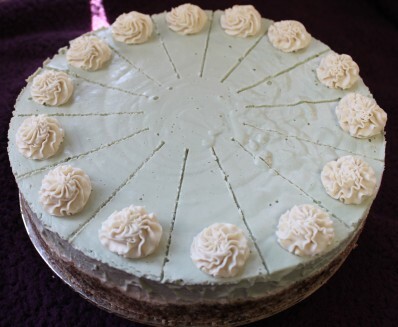 Get your vegan birthday or wedding cake here! YUM!